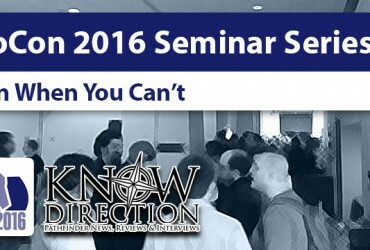 Welcome to the Know Direction podcast network’s PaizoCon 2016 seminar coverage! Ever had a cool idea for a spell, feat, magic item, or monster, and want to incorporate it in your game? Do you worry that you don’t have what it takes? 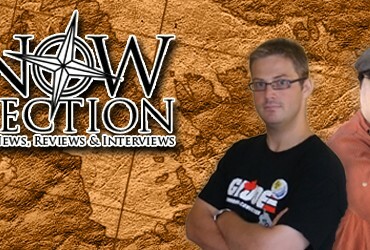 Well, you’re wrong, and Alex Riggs and Joshua Zaback from Necromancers of the Northwest are here to prove it to you, with some advice on how to go about tinkering and modifying game mechanics, or making up whole new ones, for use at your game table.